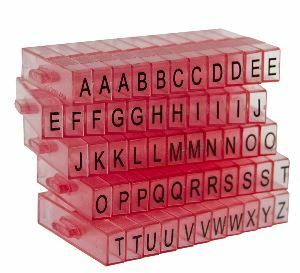 Snap these letter embossers together to create words and messages. These are ideal for small cakes, cookies, and cupcakes. 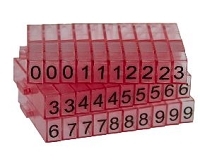 Each letter measures approximately 1/4" tall and there are 55 embossers in all. This is an Autumn Carpenter Set.